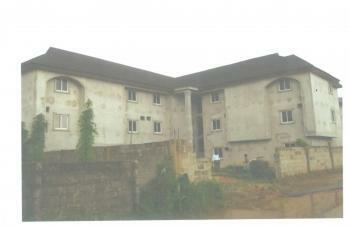 There are 16 available flats, houses, land and commercial property in Aba, Abia, Nigeria. The property have been listed by estate agents who can be contacted using the contact information provided for each property listing. The list can be filtered by price, furnishing and recency. 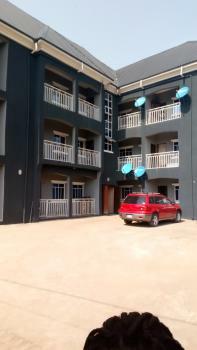 Commercial/Residential property comprising of blocks of 3 storey building with 195 suites/rooms completed, and a new foundation for blocks of 3/4 storey building designed for a 5star hotel sitting on 3.1 acres of land. Location: Along the major New Umuahia Rd. 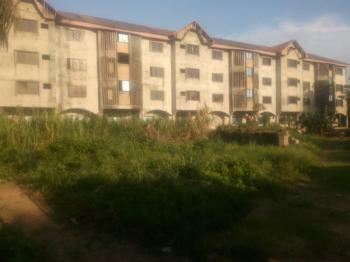 Ogbor Hill Aba by Life boat hotel Opp Girsl Technical College (GTC). Title : C of O/Reg. Deed Of Assignment. 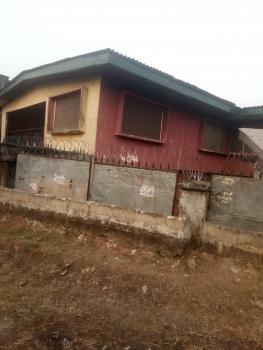 Price :#250m Asking. Direct Instruction from Owner. Contact [email protected]: Urban Estate Platinum Services Tel/WhatsApp: 07034409418.  12 rooms Bungalow Location: No 22 Ohanku Road Land Size : 338sqm Title: Power Of Indenture. Aba is a city in Abia state, southeast of Nigeria. It is a city of buying and selling. Trading of all kinds are engaged here. Abia state was created in 1991, and Aba was divided into two local governments areas (LGAs) namely; Aba south and Aba North. 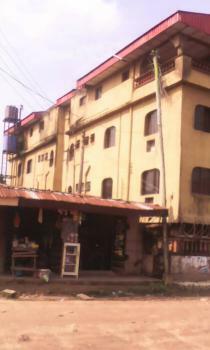 Aba south is the main city centre and the heart beat of Abia State, south-east Nigeria. It is located on the Aba River. The dominant tribe in this city is the Igbo tribe and are generally Christians by faith or religion. Aba is surrounded by oil wells which separate it from the city of Port-Harcourt, a 30 kilometres (19 mi) pipeline powers Aba with gas from the Imo River natural gas repository. Its major economic contributions are textiles and palm oil along with pharmaceuticals, plastics, cement, and cosmetics which made the Ariaria International Market to become the largest market in west Africa seconded by the Onitsha main market. There is also a brewery, a glass company and distillery within the city. Finally, it is famous for its handicrafts.